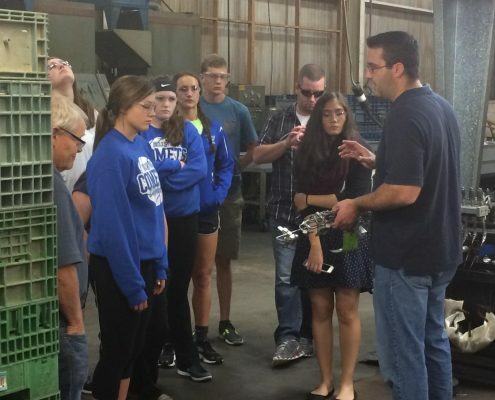 National Manufacturing Day - Dynamic Tube, Inc. 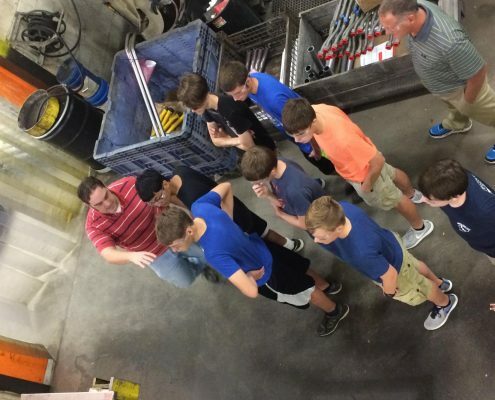 Dynamic Tube Inc. had a great opportunity to host Bellevue High School for National Manufacturing Day. 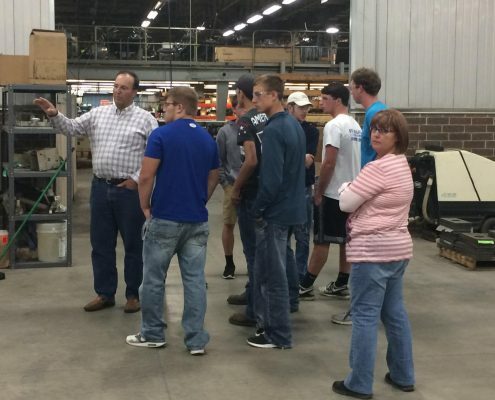 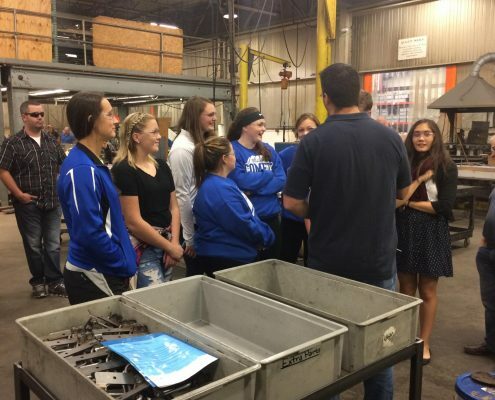 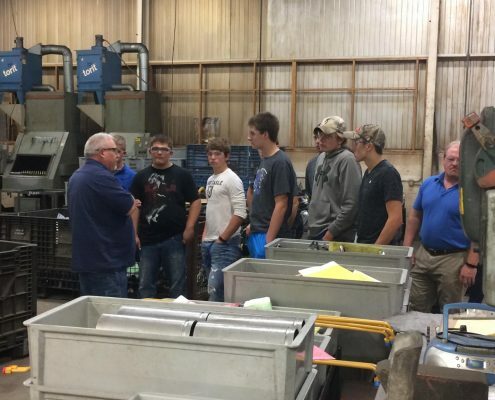 Part of a school sponsored event, Bellevue High School students toured DTI facilities to learn the everyday details of the manufacturing process. 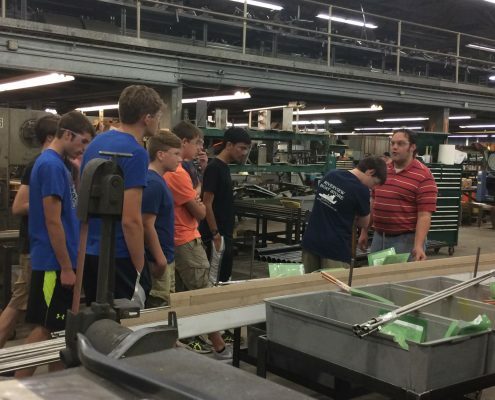 It was a great experience where both Bellevue students and DTI employees benefited.